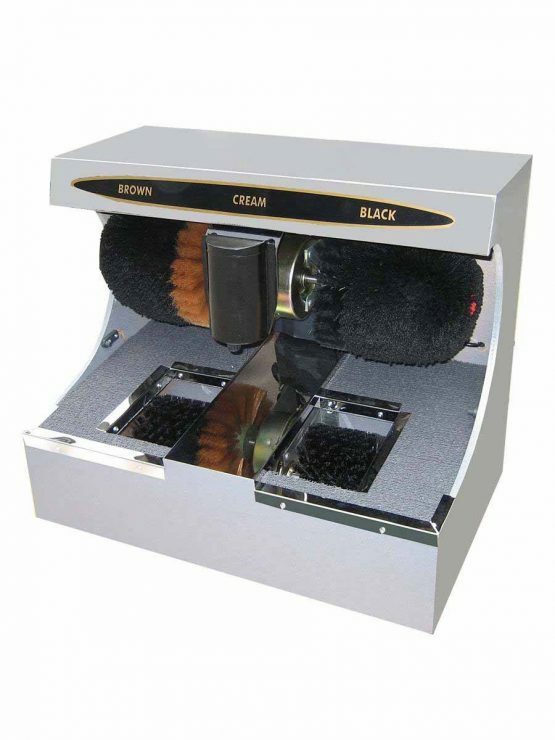 The elegant shoe shine machine from EURONICS Entree is a high quality care product for your footwear. 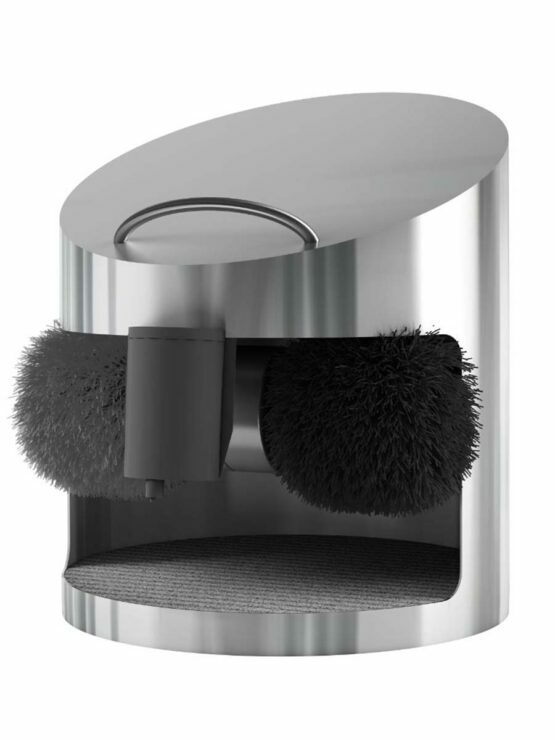 Crafted from high quality materials and boasting a sleek design, our premium shoe shine machine will give you gleaming shoes in seconds. 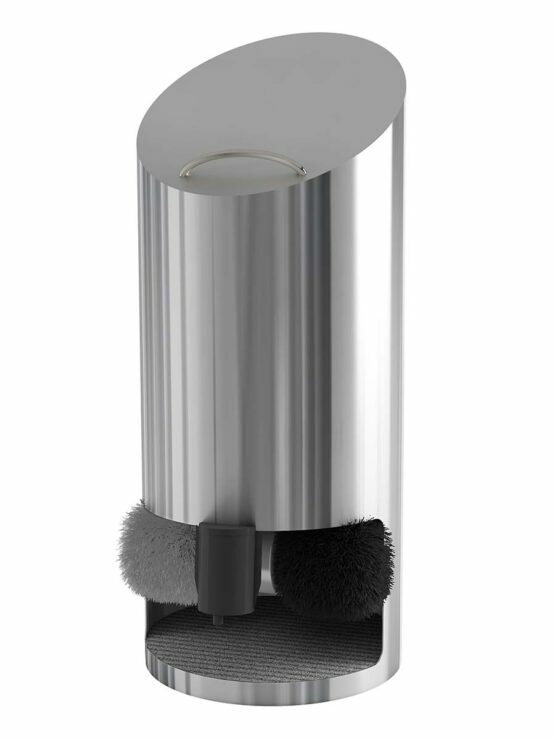 With its stylish shape and modest dimension this model is the perfect shoe care item for a hotels or offices.